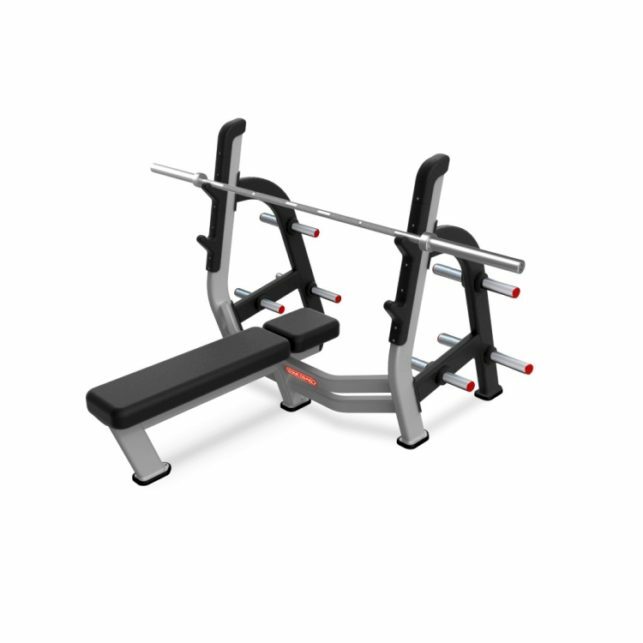 You might think it’s pretty hard to set yourself apart when it comes to free weight benches and racks. 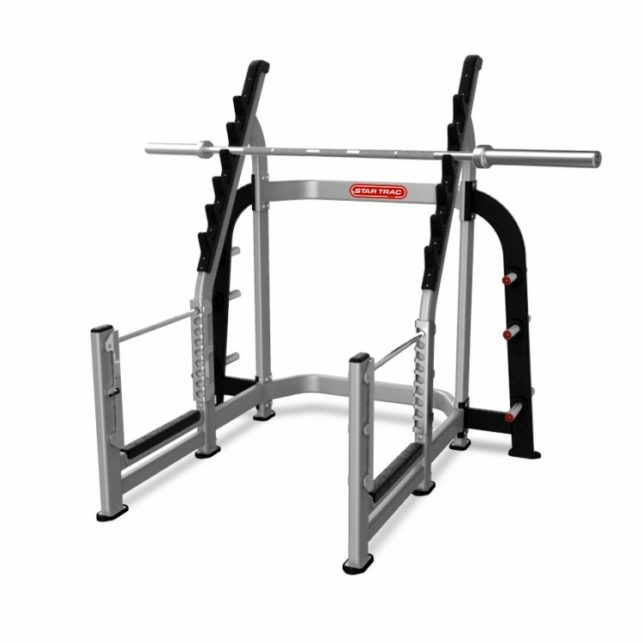 After all, most on the market look and perform the same way. 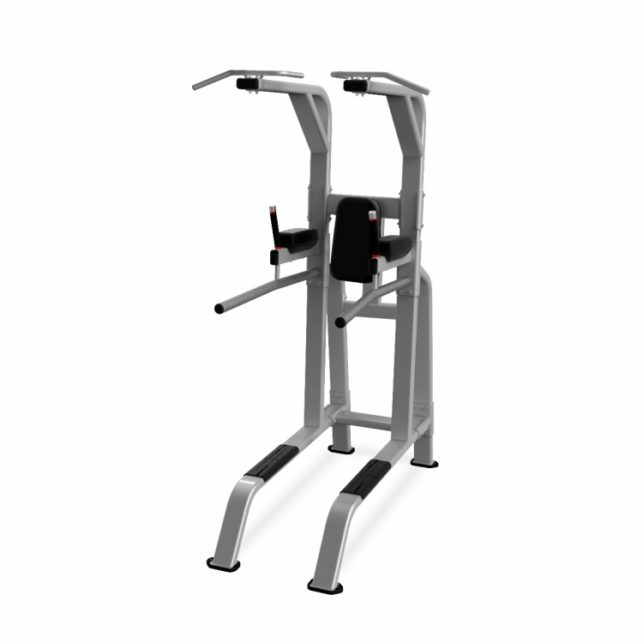 But we think differently – in fact, you wouldn’t be far off in saying that our designers have been doing some heavy lifting lately. 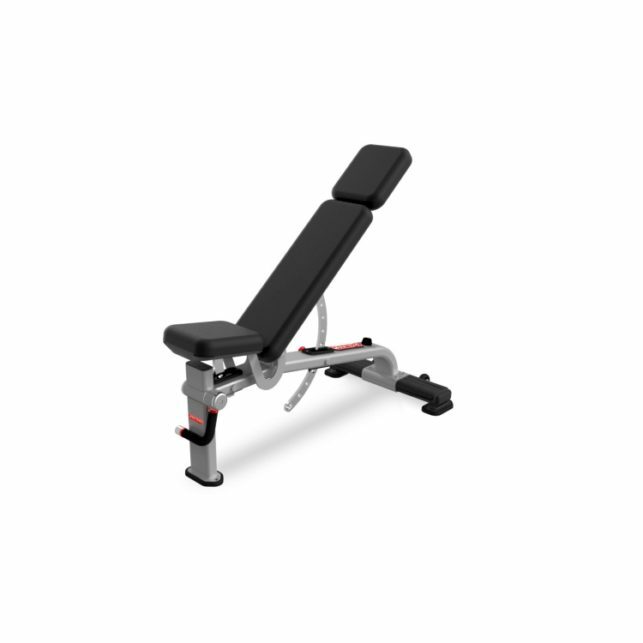 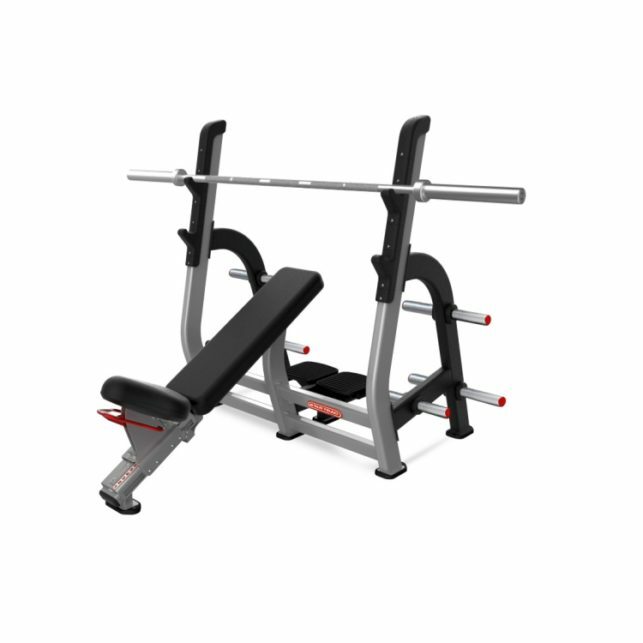 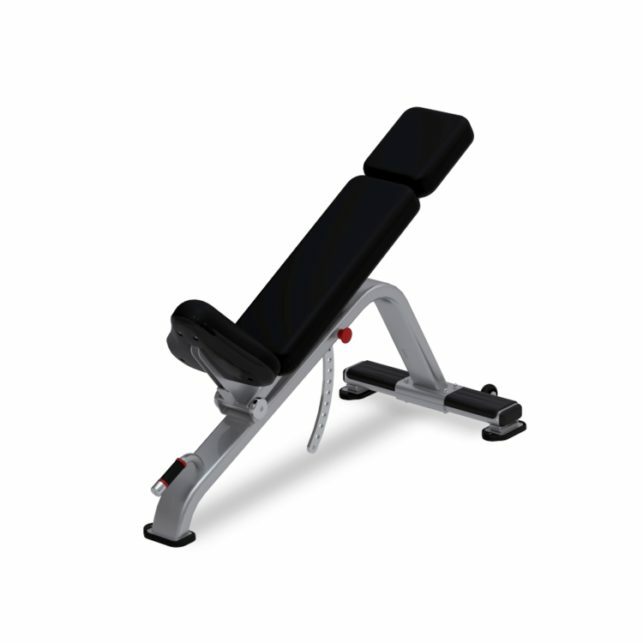 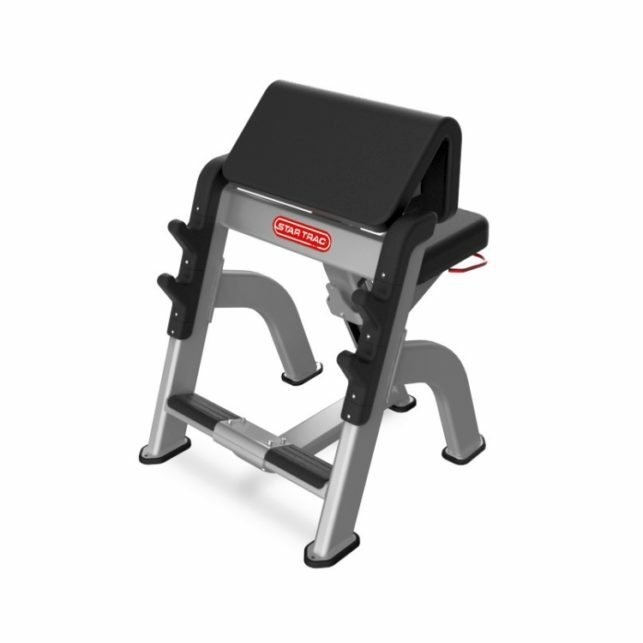 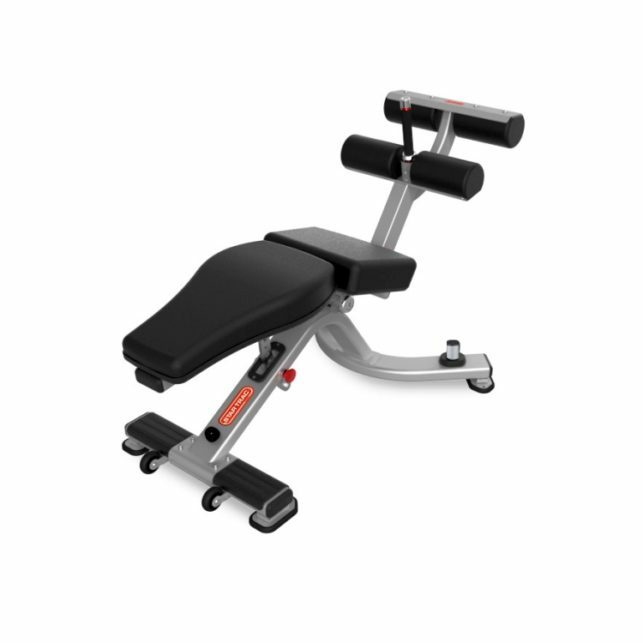 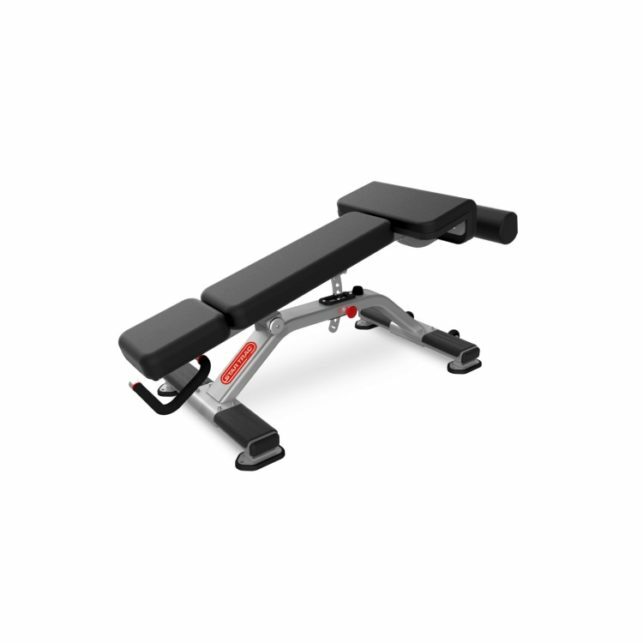 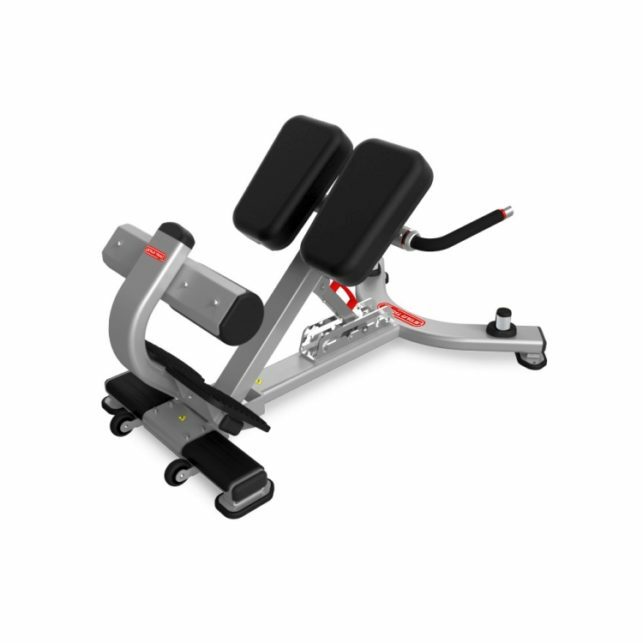 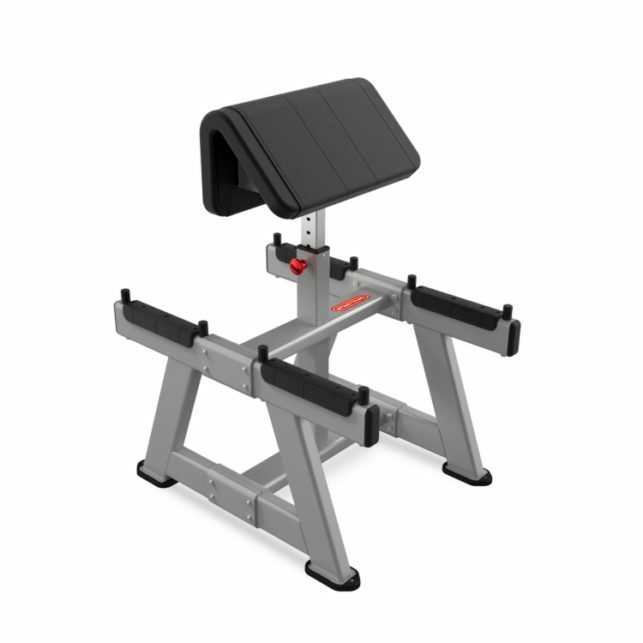 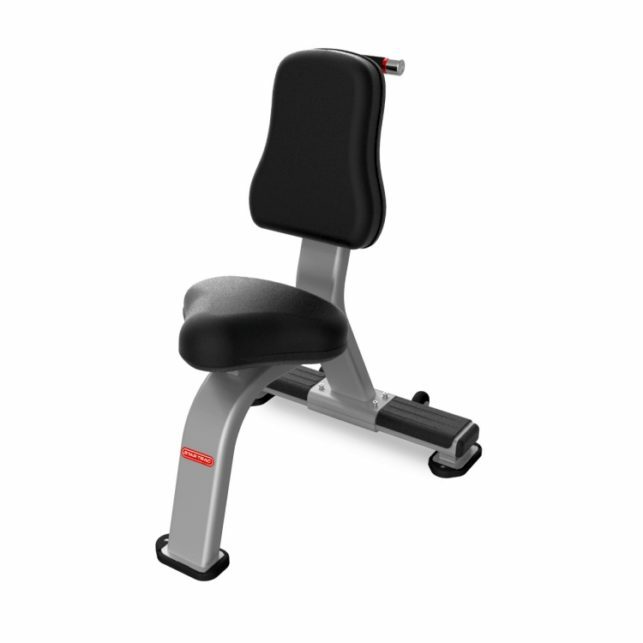 From Olympic benches which can be customized with or without weight storage to our one of a kind abdominal and back extension benches we’ve raised the bar for both aesthetics and function. 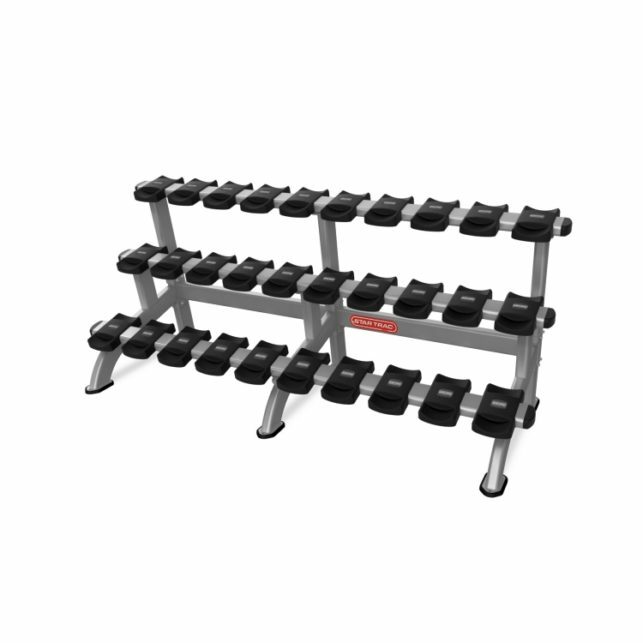 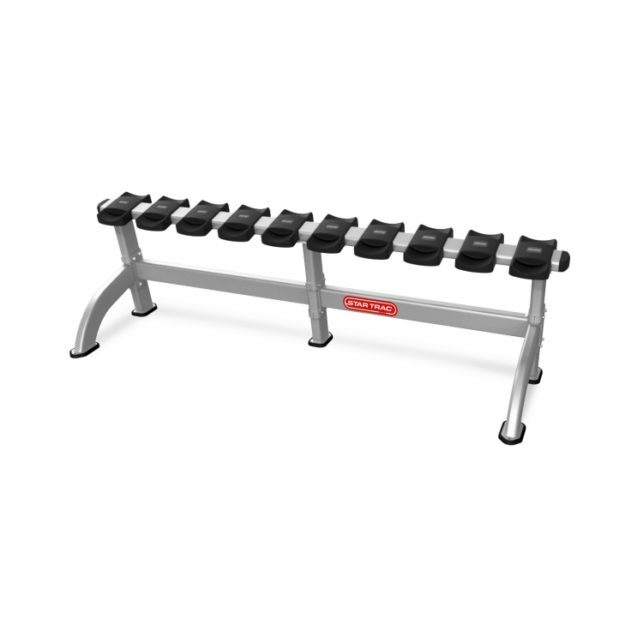 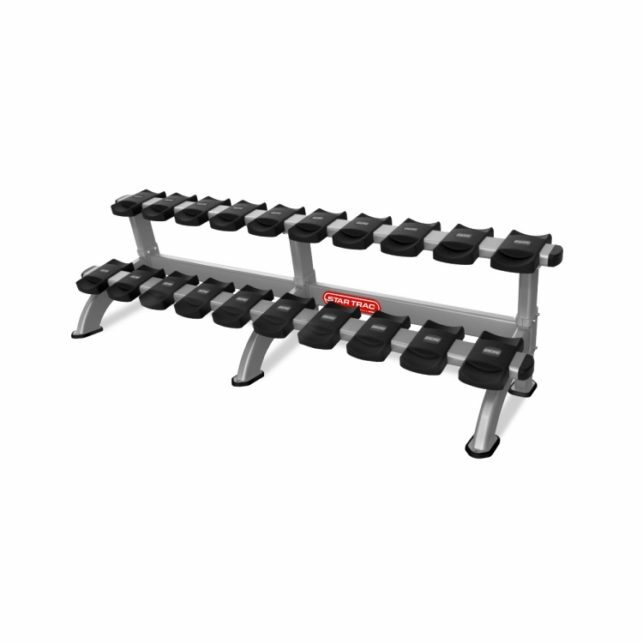 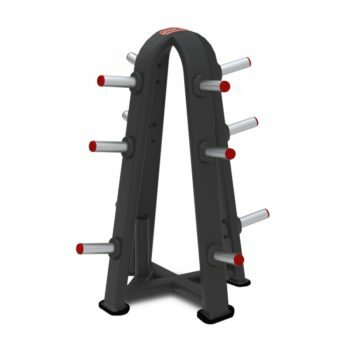 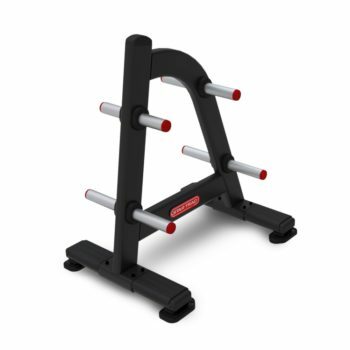 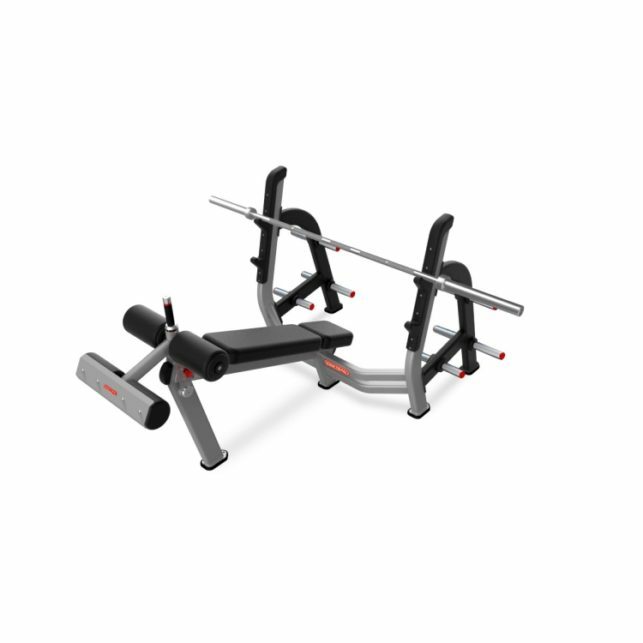 Our benches and racks designs flow seamlessly with our other strength products so you will notice a family look and feel as you position your free weights along side our Inspiration Strength®, Impact Strength®, HumanSport®, Leverage®, multi-stations and plate loaded lines. 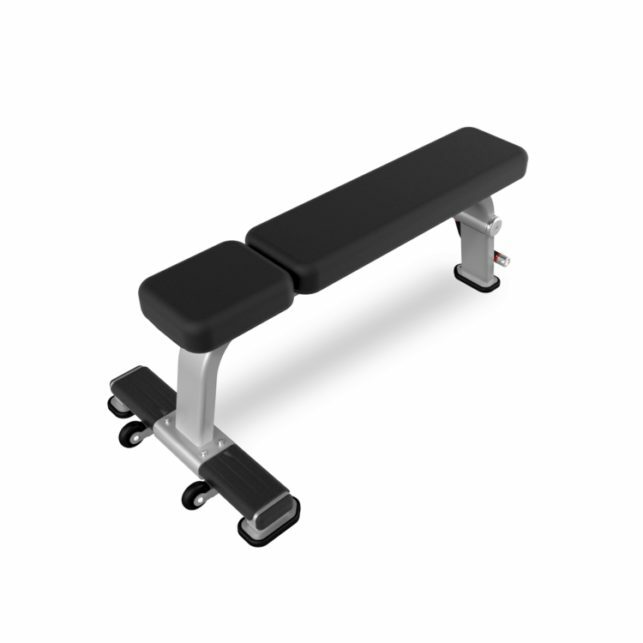 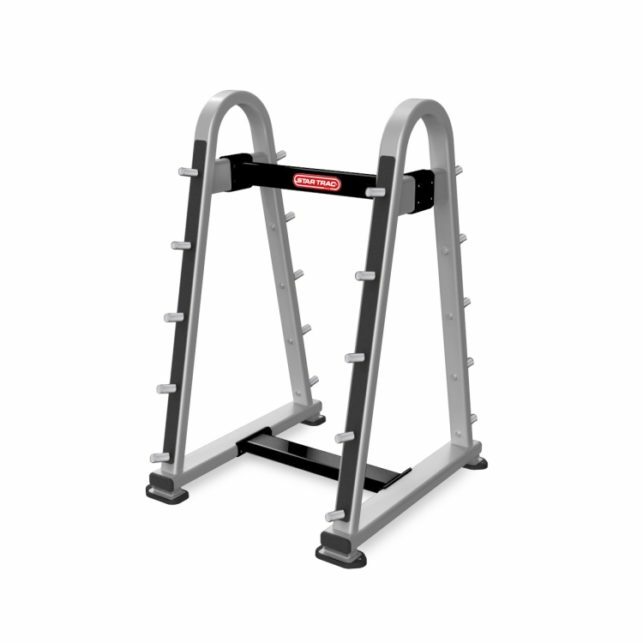 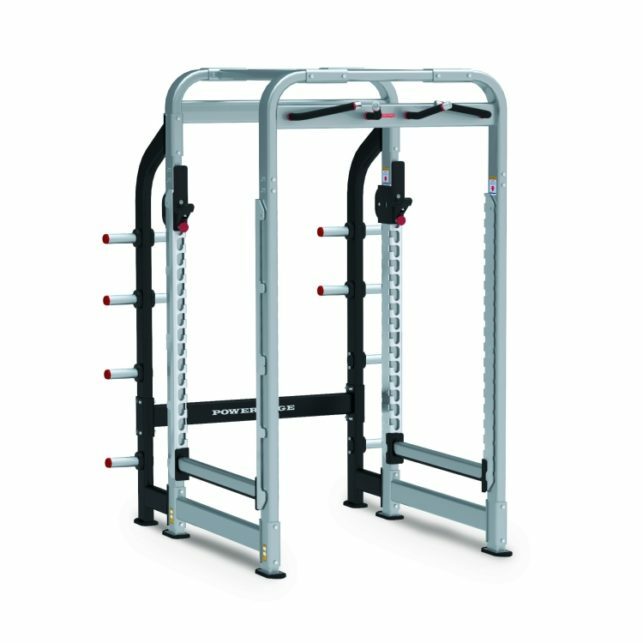 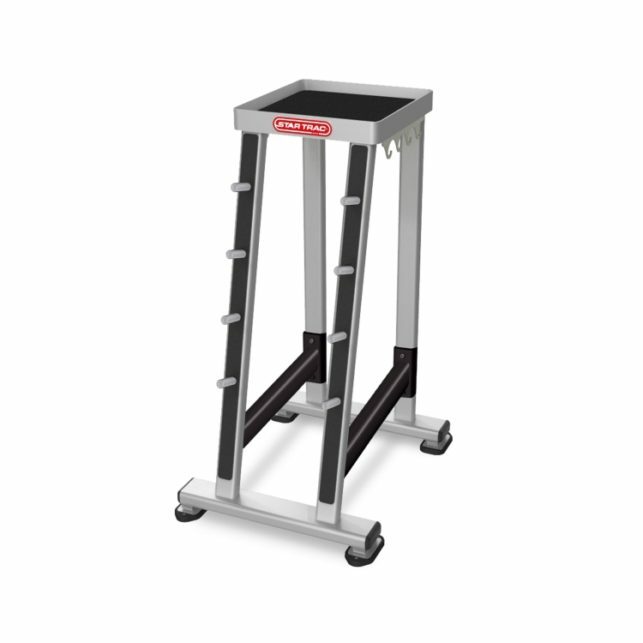 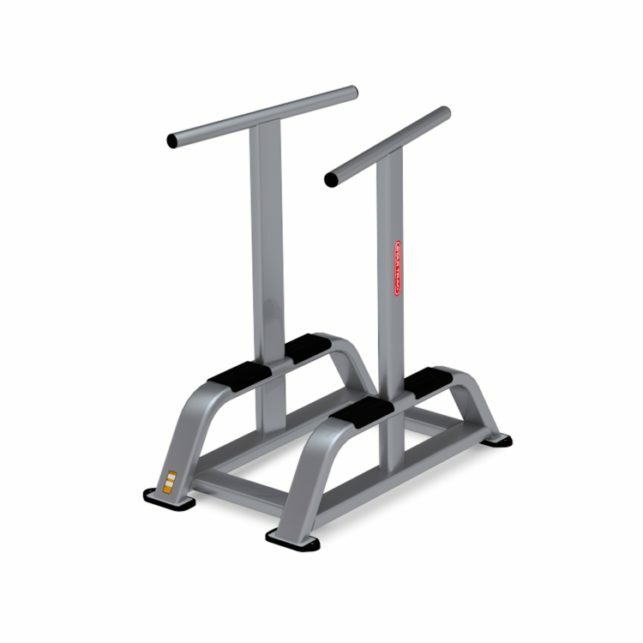 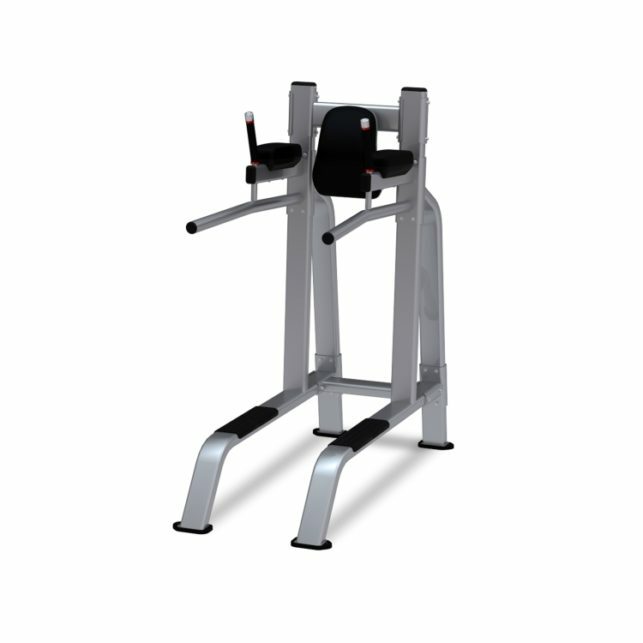 Our benches and racks don’t just look strong, they exceed industry requirements in all respects. 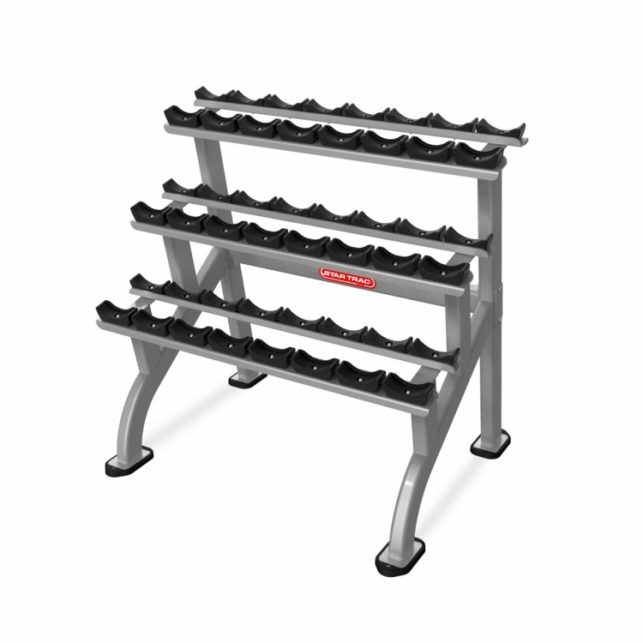 If you’re looking for standards that are anything but standard, our benches and racks will never disappoint.